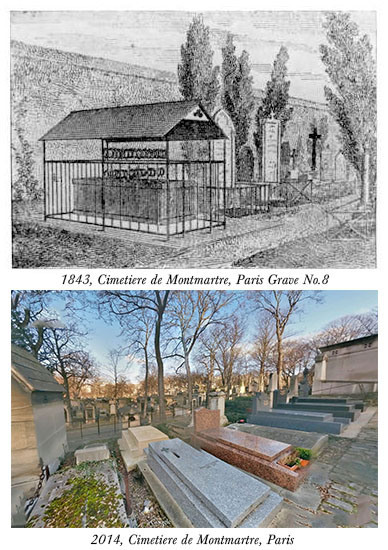 Home » Uncategorized » Paris Hahnemann’s Cemetery tour: Travel Guide How to reach? 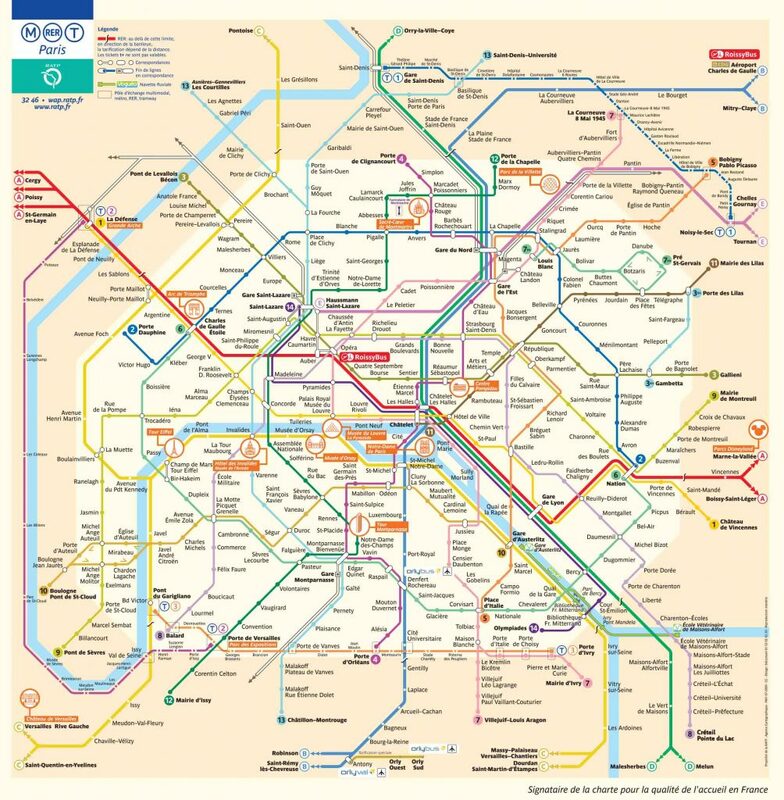 When you reach Paris, and while staying in the Hotel find the nearest Metroline 3 or 2 Or try to reach the Metroline 3 or 2 then locate Pere Lachaise station and plan to reach there. 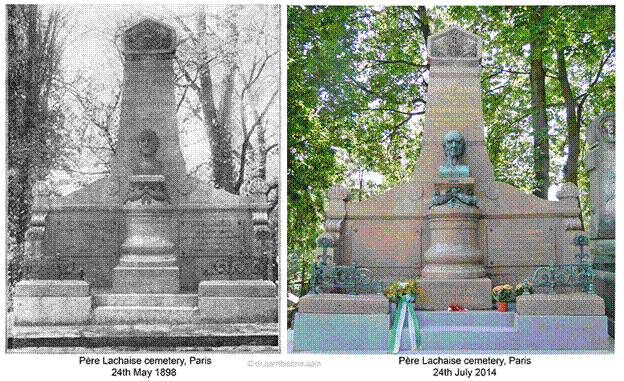 When you get down at Pere Lachaise look for Cimetière du Pere Lachaise. When you reach Cimetière du Pere Lachaise at the entrance you will find the map. 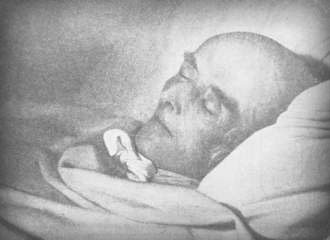 Here look for Division 19 Cemetery 34 Hahnemann Christian head straight to the cemetery and pay your tribute to the great master. 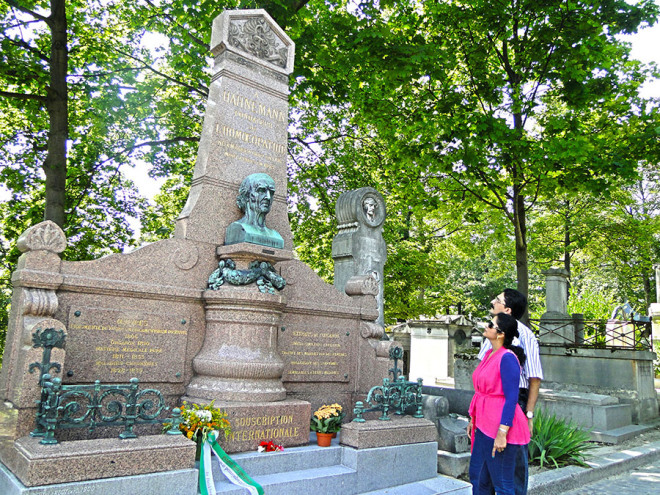 More than a million and a half people come to Pere-Lachaise each year, to walk its nearly 109 acres consisting of tens of thousands of monuments, many of which are dedicated to some of the world’s greatest names in the arts, sciences, literature and of course history.